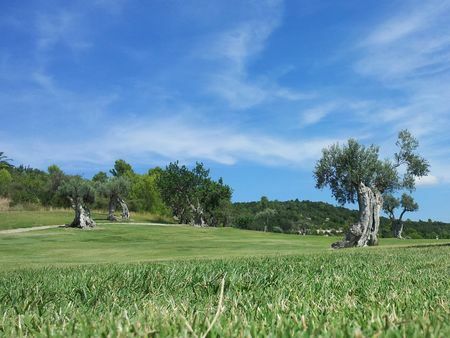 Robert Trent Jones II created the course for Club de Golf Alcanada, which takes its name from an island just offshore, in 2003. The club is located in the north of the island of Mallorca, which is no longer the low-end tourist destination it once was. The peninsular site has quite varied topography and features stunning views in all direction, and is graced by a lovely lighthouse. 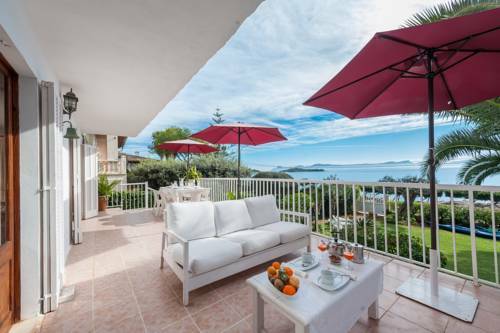 The layout blends melds with the island's natural landscape of olive and pine trees. Jones' course is long, measuring nearly 6500 meters, and has roominess to match, so it is ready if the pros come calling. All of the greens were refurbished in 2008 and brought up to US standards, though they remain difficult to read. 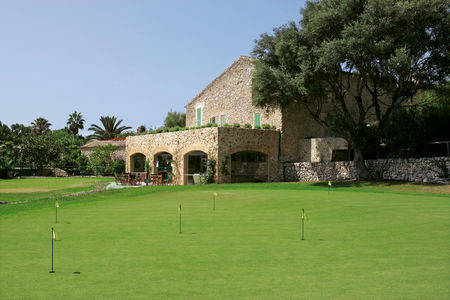 The clubhouse is an ancient, terraced mansion that features fine Mediterranean cuisine. Practice facilities include a driving range and a short game area, all run by a helpful, multilingual staff. Fablous course. Quite hilly but if you are healthy and in shape you can walk it. Carts however face a 90 degree rule. Stay on the paths and take a 90 degree turn to drive to your ball. The Front nine are quite difficult as you face some forest and well protected greens. 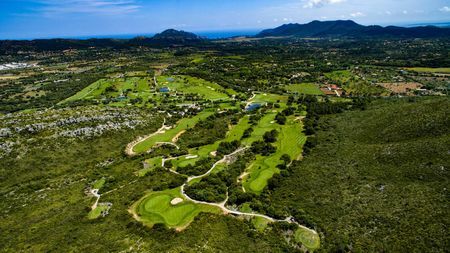 Back nine, amazing views over the Mediteranian Sea and the Lighthouse of Alcanada. Greens are quite fast. There are no Lakes. Fairways and greens are superb. Staff is very friendly. The Clubhouse Terrasse is amazing!! Rental Clubs were in perfect shape (Taylormade M4). I was even asked by the Caddiemaster what kind of shaft I play!! Toller gepflegter Golfplatz - teilweise mit Blick aufs Meer.  Sehr schnelle Grüns. Lohnt sich dort zu spielen! Great course and in my view the best on the island. Friendly staff, well kept infrastructure and generally a good experience from the point you enter the grounds. Nice short game facility and putting green, which I definitely recommend to use prior the round. 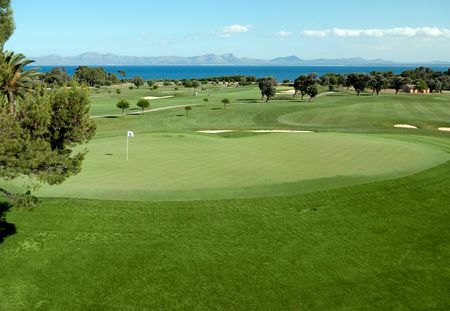 The course provides scenic views to the mediterranean sea. Most holes allow inaccuracies until you come close to the green, but then no mercy anymore.